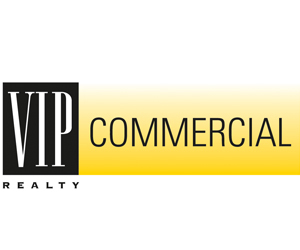 GCG Construction, Inc. (GCG) has begun redeveloping a 2+ acre site at 1855 Boy Scout Drive in Fort Myers for Enterprise Leasing Company of Florida, LLC. The site will be used for an expanded Enterprise Car Sales dealership, which will be moving from its current Boy Scout Drive location. The project includes the demolition of two existing buildings, development of a 6,000sf building, lot and accessory improvements, bollards, fencing, paving, dumpster enclosures, full landscape and irrigation, fire protection and other site improvements. This is GCG’s third project with Enterprise. The new dealership is expected to open in February. 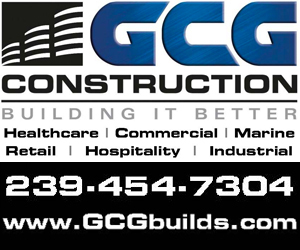 For more information, please visit www.gcgbuilds.com or call 239-454-7304.